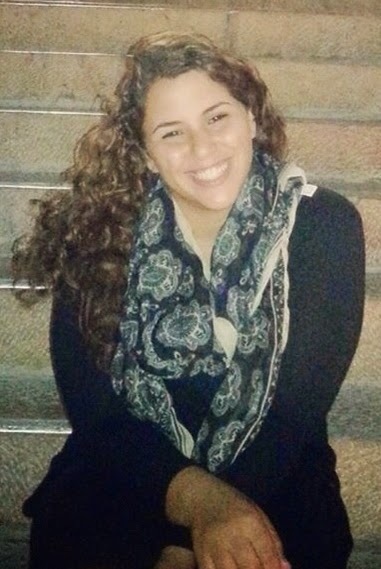 Talia Matzri, a 12th grade student at UBA Yeshurun in Petach Tikvah, was elected by 30 of her peers, representatives of all the secular and religious high schools in the city, to chair the municipality’s Youth Council. Talia's election to a leadership position doesn't come as a surprise to her Rosh Ulpana, Rabbi Yaniv Cohen. "We set for ourselves a goal to give our students all the tools they need to develop personal excellence and leadership in every field, academically, spiritually, ethically and socially." 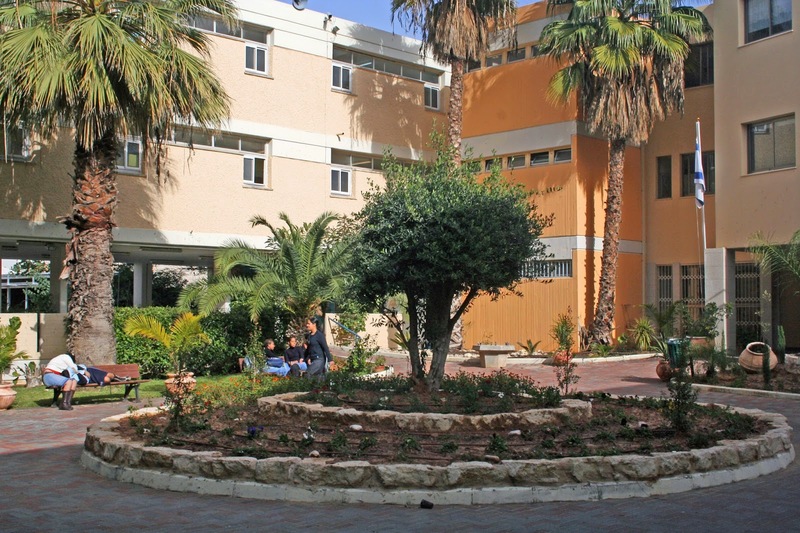 Ulpanat Yeshurun is the largest high school in the YBA network, with over 1,400 students. "Our students come from every ethnic group and social strata in Israeli society," says Rabbi Cohen. "We stress the Jewish and human values of accepting the other, mutual respect and social strength through diversity. We educate our girls to give of themselves, and they derive power and self awareness through their giving to others."